Boilers are central to everyday living, and we don’t usually realise just how much we rely on them until they suddenly aren’t working for us anymore. It is crucial therefore to get expert, experienced advice as soon as you notice your boiler isn’t working how it should. Here at Boiler Engineer 4U LTD, we carry out expert boiler repairs and maintenance within South London and the Greater London area. Our specialist Gas Safe registered engineers can carry out fully compliant repairs and maintenance on nearly all makes and model of boilers in both residential and commercial properties. If for some reason we cannot repair the system, we can advise and install the correct boiler system for your needs. 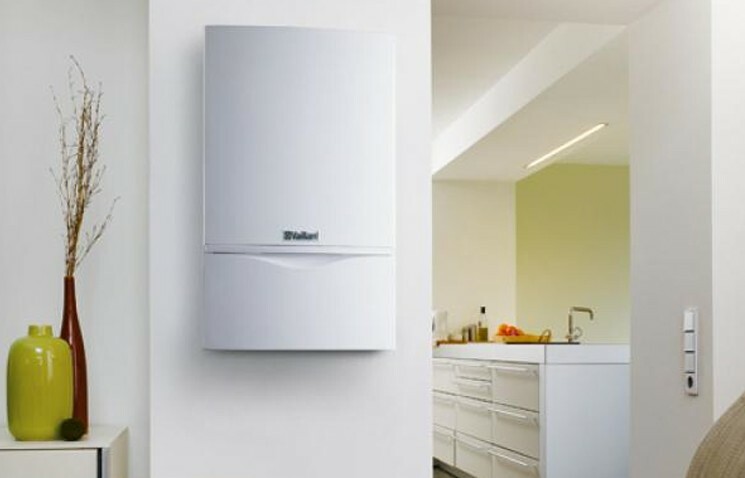 We can also carry out annual servicing and safety checking of your system to ensure your boiler, whether new or old, can work efficiently and to full capacity. Being without heating, water or a working cooker can severely disrupt everyday life, not to mention the economic inconvenience of maintaining family stability when your boiler needs repairing. And, with our lives becoming increasingly busier, we simply cannot afford to have our boiler out of service for any period of time. Here at Boiler Engineer 4U LTD, we carry out an expert, comprehensive boiler service in South London and beyond. Whether your boiler has simply stopped working or is not functioning as it should, our friendly, expert team are here for you. We have 24/7 emergency call out teams, so no matter what time of day or night, we can repair, maintain and replace your boiler as needed. We have a fantastic team of qualified, Gas Safe registered and highly experienced engineers with years of expertise who can diagnose issues, service and maintain your boiler with minimal mess and disruption to your home. 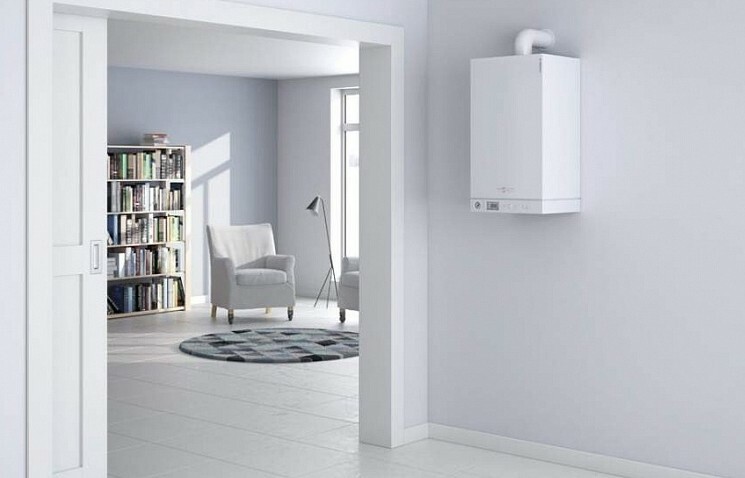 We know all too well how stressful boiler issues can be and for us, a comprehensive service means more than just repairing boilers and replacing parts. That’s why all of our engineers and customer service representatives are friendly, calm and reassuring to make sure you get the best possible comprehensive boiler service when you need it most. So if you need a friendly, expert, full-service boiler repair team who understands the impact of boiler problems on your life and family, then look no further than us here at Boiler Engineer 4U LTD.